Wilmer Valderrama is returning to the small screen this fall after a short appearance on Grey’s Anatomy earlier this year. The actor is joining the cast of NCIS as a series regular. The CBS series is entering season 14 this fall. 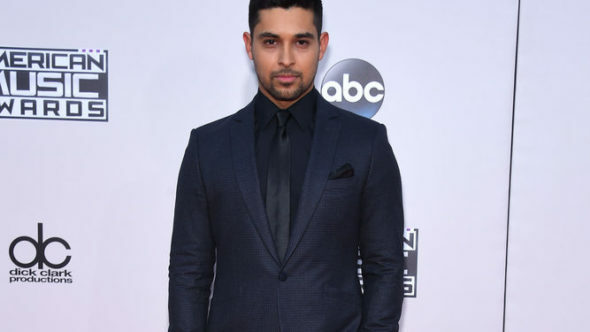 Wilmer Valderrama has joined the cast of NCIS, television’s #1 drama, as a series regular. Valderrama will play a once grounded NCIS field agent who accepted a deep cover assignment years ago and never resurfaced. Many agents don’t know he’s still on the job or that he’s even alive. Now, he’s back and his dedication to job and country has left him an unpredictable, charismatic loose cannon. Are you a fan of Valderrama? Are you excited to see him on NCIS this fall? Tell us what you think. More about: NCIS, NCIS: canceled or renewed? Ever since Wilmer Valderama went onboard NCIS, I cannot take my eyes off of the screen when he is in a scene. I have always been a huge fan of NCIS, but the addition of Nick Torres satisfies my that side of me I shouldn’t mention. I am happy though that Michael Weatherly has his own show. He is still a great character. I wish Dinozzo would stay but I’m excited for Michael Weatherly’s new show Bull this fall! !